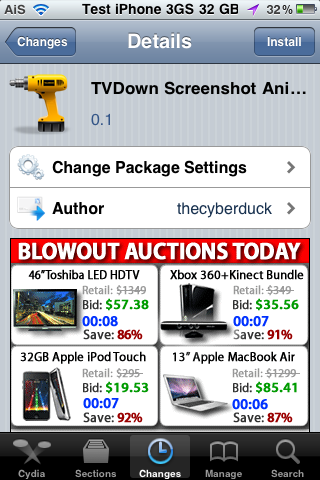 TVDown Screenshot Animation is a hack that changes the animation when taking a screenshot. 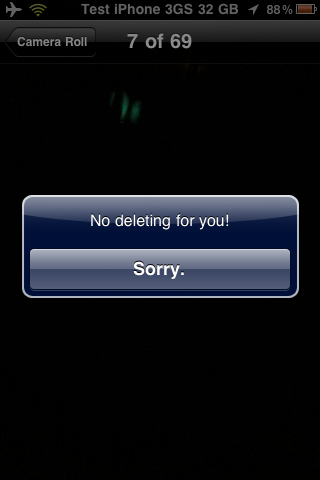 Normally, when you take a screenshot, you would see a quick white flash. This hack changes the “flash” to an animation that is similar to an “old-tv-powering-down.” It’s kind of cool. You can get TVDown Screenshot Animation via the BigBoss source. FakeCarrier is an application that allows you to easily customize both your carrier name and time string in the Status Bar. 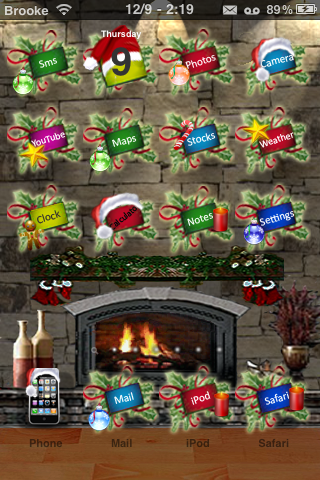 The app is super simple to use. 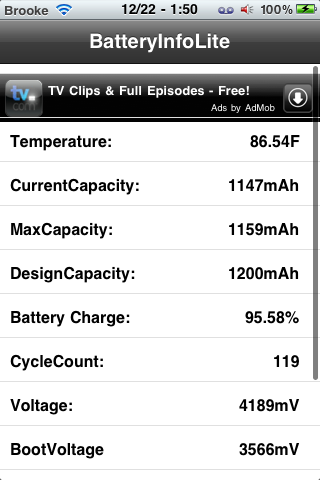 Once installed, it has three options; Fake Carrier, Fake Time and Show BatteryLevel. 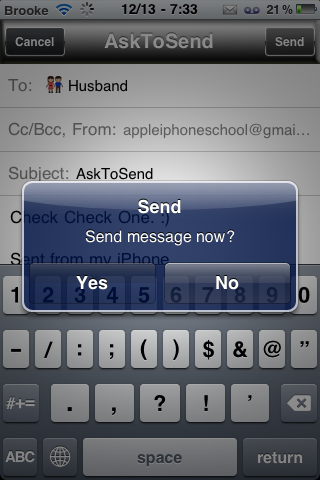 To change the carrier or time string just open the option, type your custom message into the space provided and select Set. The string will instantly change without having to close the app or respring your device… this is a nice feature because then you can instantly see what your custom string looks like and if you do not like it, you can just change it right there. To get the stock Carrier name of Time string back, just tap Reset. Simple and easy. 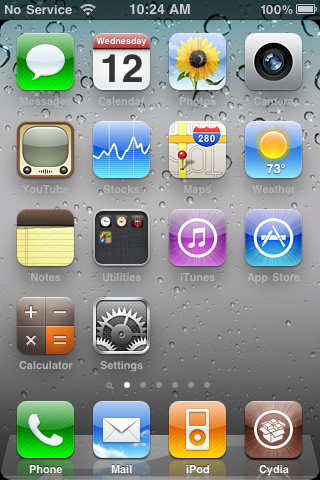 RoundCorners is a mod that rounds the corners of your iDevice’s screen. It basically creates a mask for your device that gives everything rounded edges. Because it is a mask, it rounds the corners of whatever is displayed on the screen. 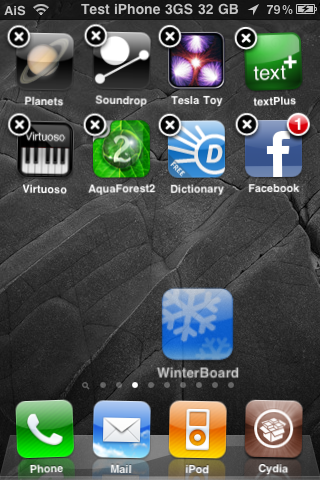 This includes everything; SpringBoard pages, Stock Applications, App Store Applications, Webpages… etc. The mod actually has a few settings. The settings are located in the stock Settings application. The settings include; the ability to turn the mod on/off, Premode (which allows you to round the entire page… including the statusbar… or just the page), the ability to change the radius of the rounded corned (making it more or less rounded), the ability to turn the mod off in GameMode… etc. If you read my previous article about the Pull to Refresh For Mail hack… then you probably already know my feelings about Pull to Refresh Safari. I LOVE it! I don’t know if I’m a “pull to refresh” addict or what but I just love these hacks! 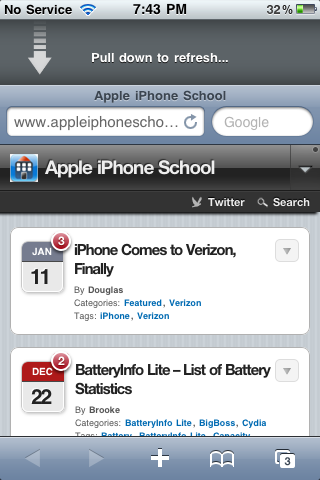 As the title suggests, this hack adds the ability to “pull to refresh” in the stock Safari application. To use the hack you just pull the Safari page down past the address bar and your page will automatically refresh. 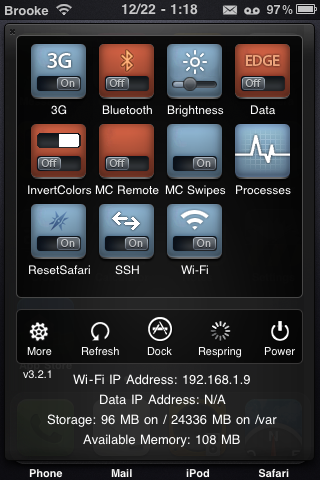 InvertColors SBSettings is an SBSettings toggle that allows you to quickly toggle the White on Black option from the stock Settings. The White on Black option basically inverts the colors on the device. If you’ve never seen it… it’s kind of trippy… you should check it out. One thing to note is that when you install this toggle, it is automatically added into the SBSettings drop-down. Usually when you install a toggle you have to go into the More/Set Toggle option in SBSettings and turn it on however, this one is turned on automatically when you install it. 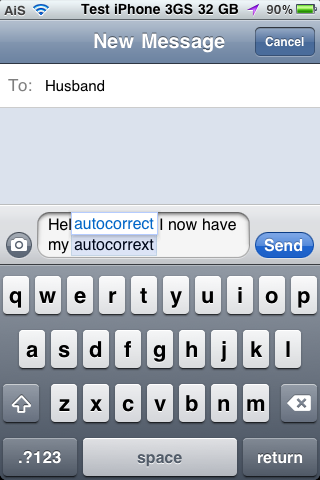 I didn’t have any issues with the toggle… it worked perfectly. 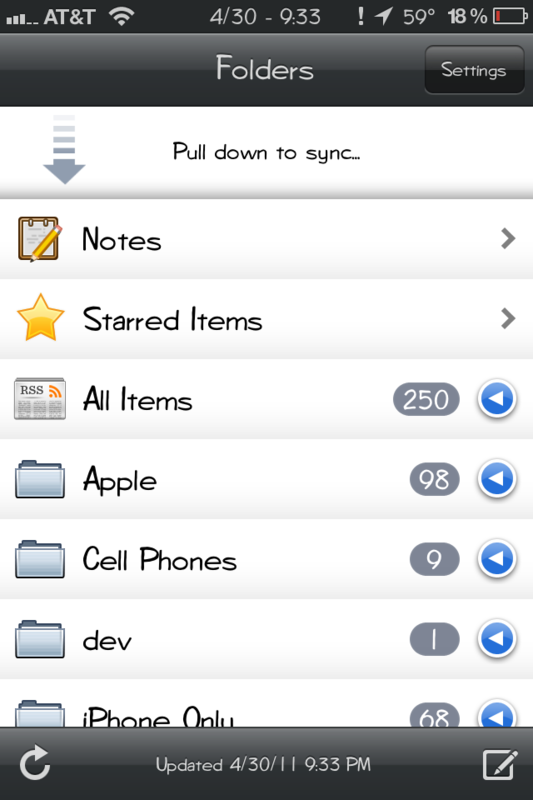 InvertColors SBSettings is available via the BigBoss source.